It’s true that music moves us. It’s able to find the words that sometimes we can’t find ourselves. But perhaps the most notable thing music does is bring us together. 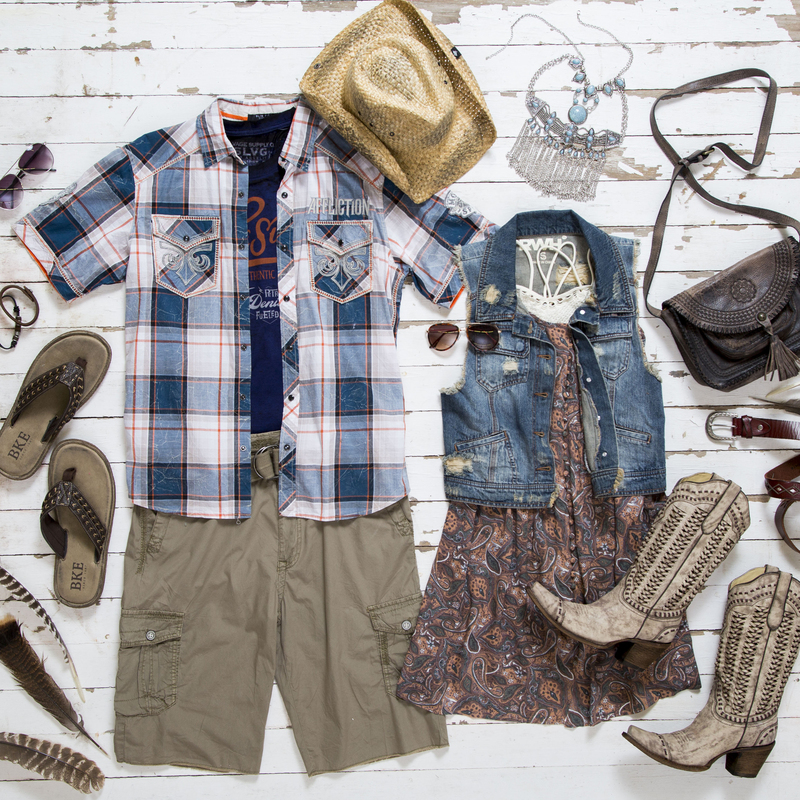 One of our favorite summer activities at Buckle is attending festivals. No matter what the genre, get ready with us for the good times, great music, and even better company. Take a look at our take on different festival wear for men and our festival pack list for women. Tell us which music festival you’re heading to in the upcoming seasons. We love country music and we’re heading to Runaway Country in Kissimmee, Florida this year. If you’re going, make sure to stop by our Buckle tent and find out how you can win access passes. Psst… you don’t want to miss this. 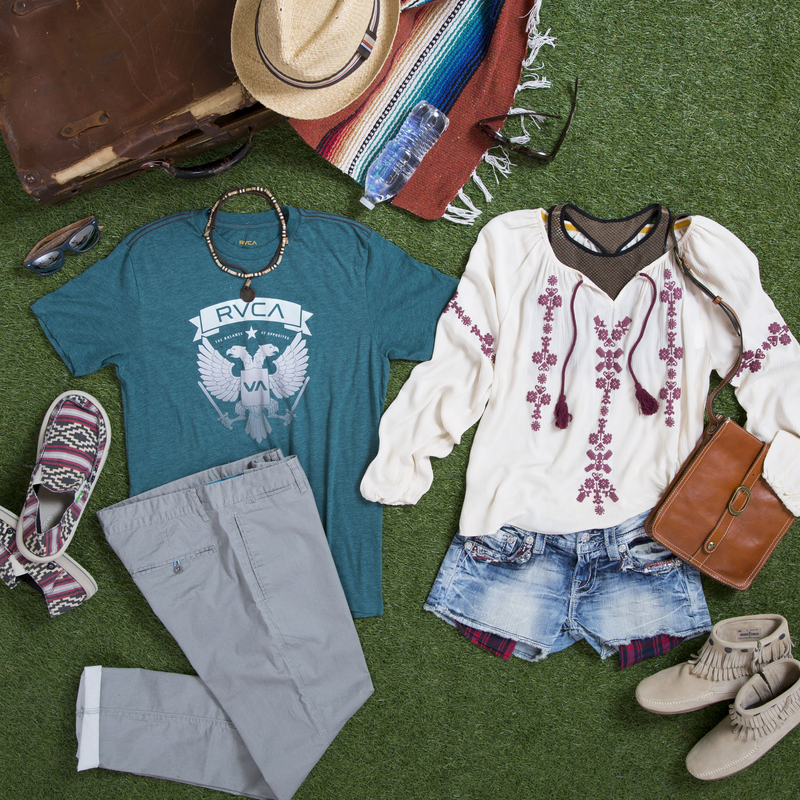 Going to Coachella or Bonnaroo? Embrace the art and culture aspects that these festivals have to offer with vintage inspired pieces. Just remember, the temperature can reach up to 100 degrees in the day and as low as 40 at night. 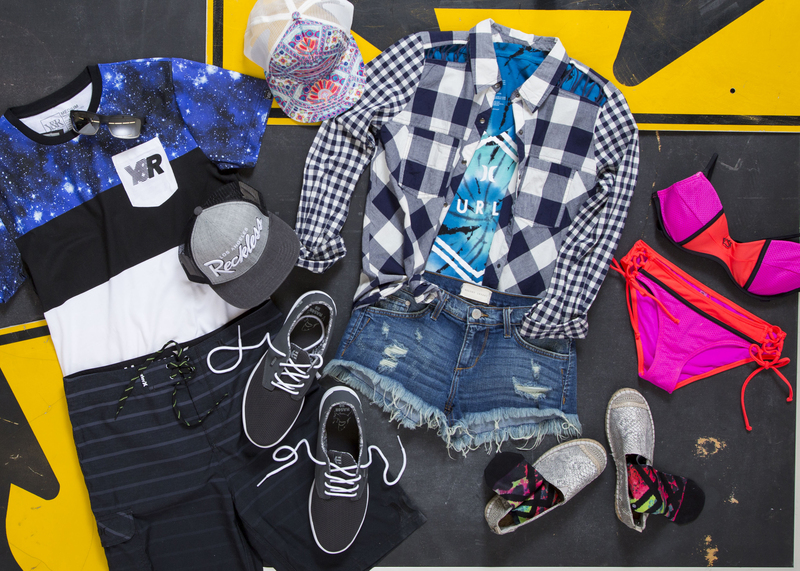 You’ll want to pack for a range of weather possibilities. Bright. Loud. Lollapalooza. No matter what you wear at this festival, you’ll want to make sure you stand out. That goes for any EDC festival for that matter. Warped tour anyone? 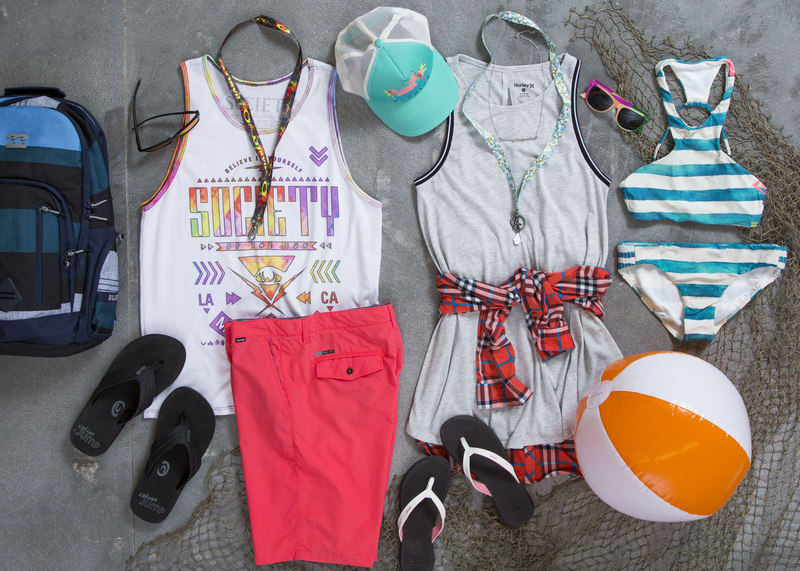 Match the mood of the music and be bold in the prints and shades that move you. Oh… and don’t pass on toe-closed shoes. Mosh pits tend to get wild.